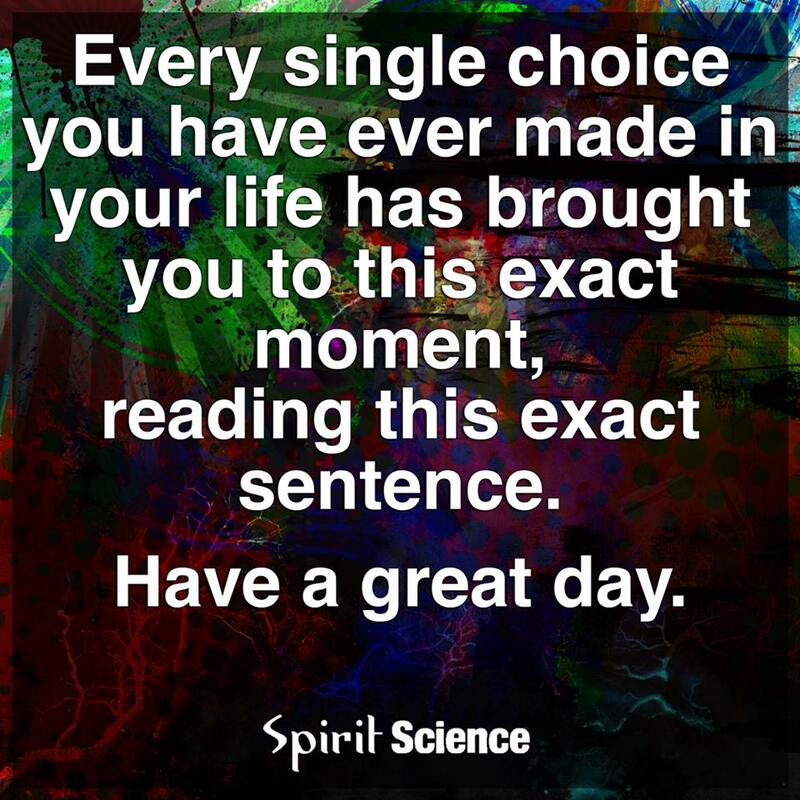 Every single choice you have ever made in your life has brought you this exact moment, reading this exact sentence. Have a great day. 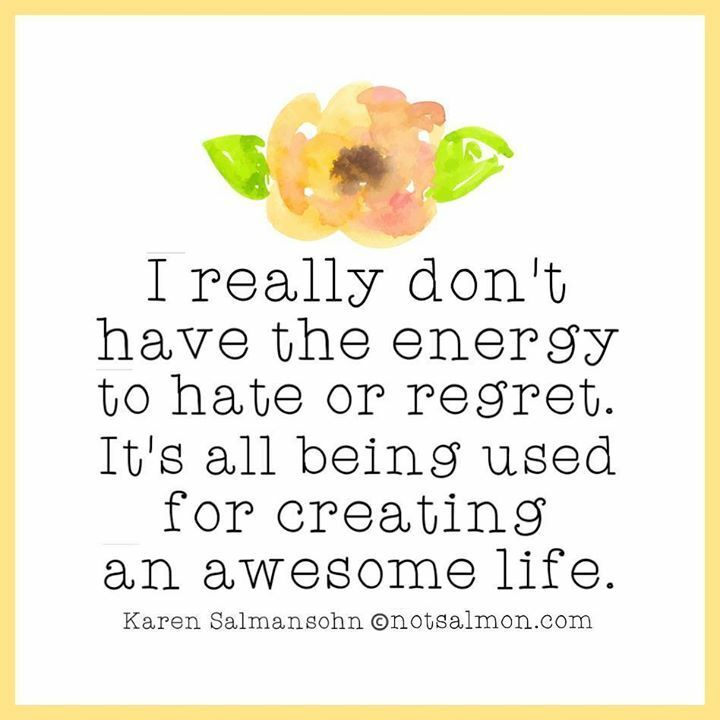 I really don’t have the energy to to hate or regret. 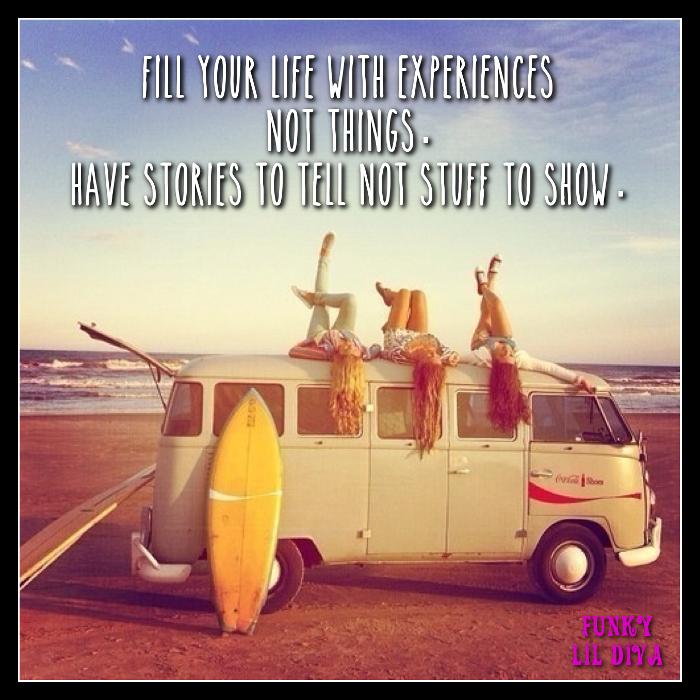 It’s all being used for creating an awesome life. 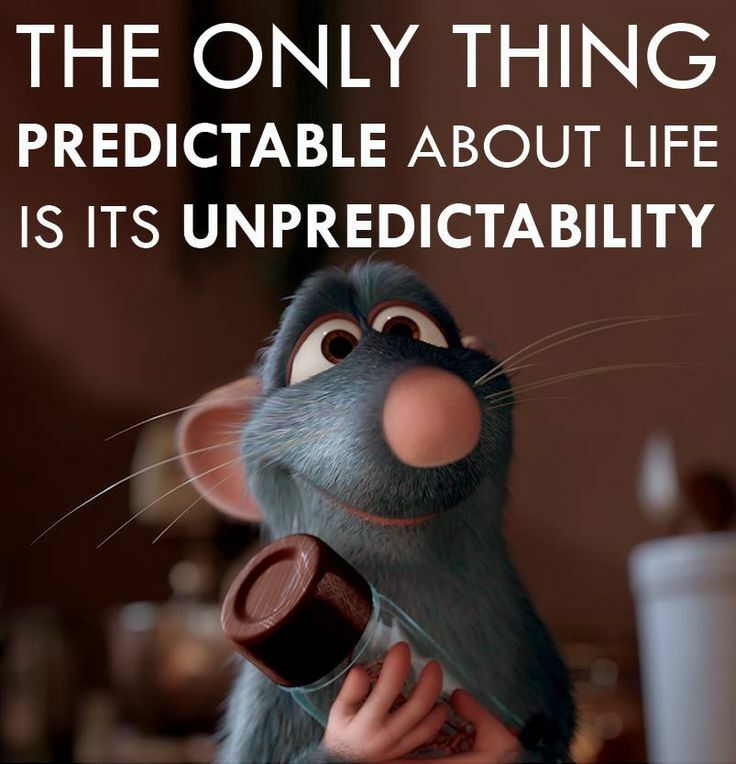 Life is beautiful but it isn’t always easy. 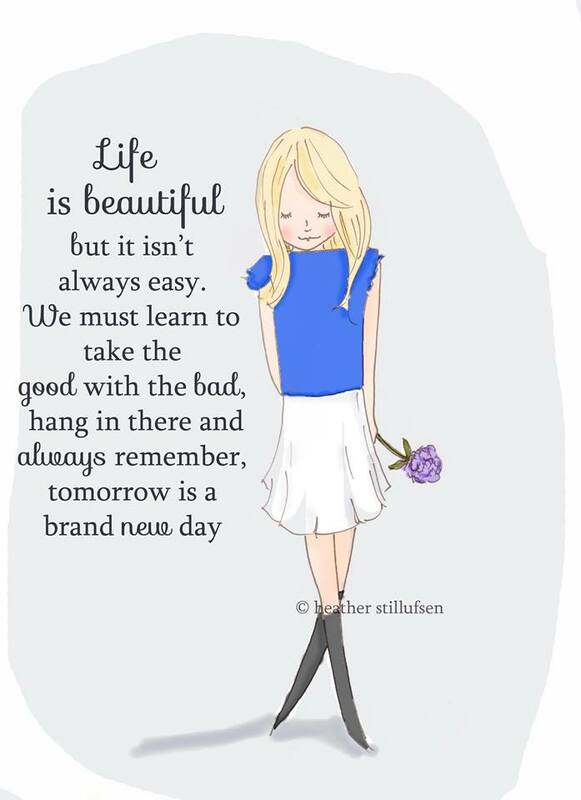 We must learn to take the good with the bad, hang in there and always remember, tomorrow is a brand new day. 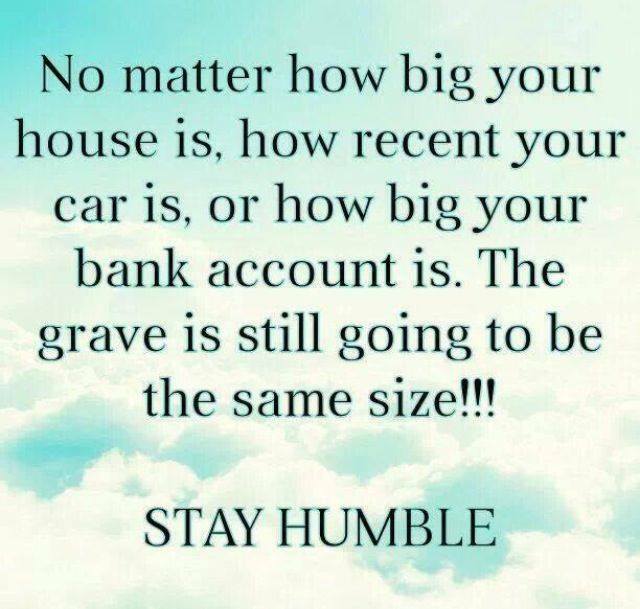 No matter how big your house is, how recent your car is, or how big your bank account is, the grave is still going to be the same size. 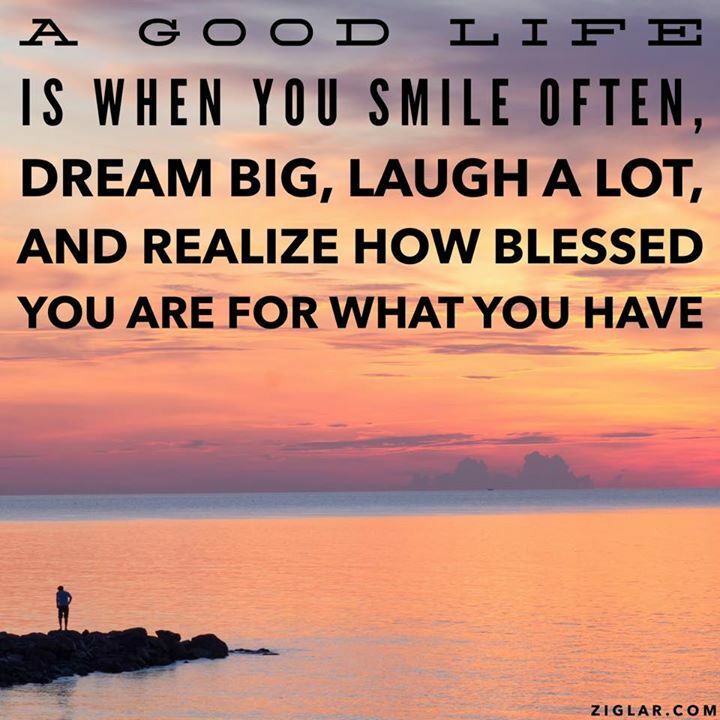 Stay humble! 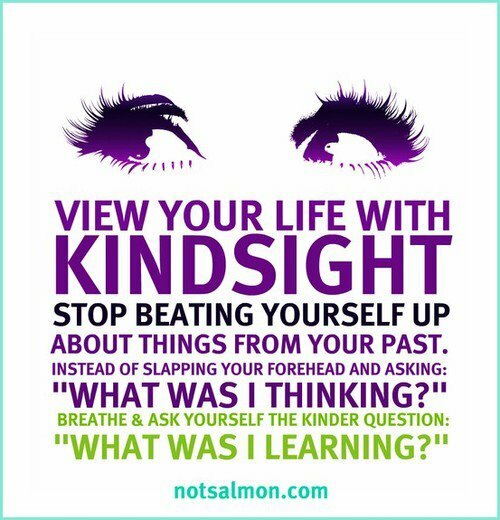 View your life with kind sight. 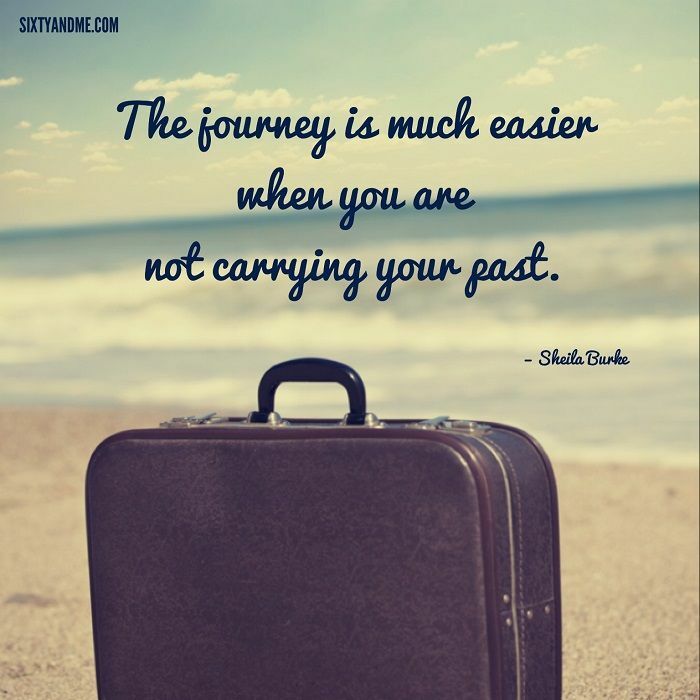 Stop beating yourself up about things from your past. Instead of slapping your forehead and asking: “What was I thinking?”. 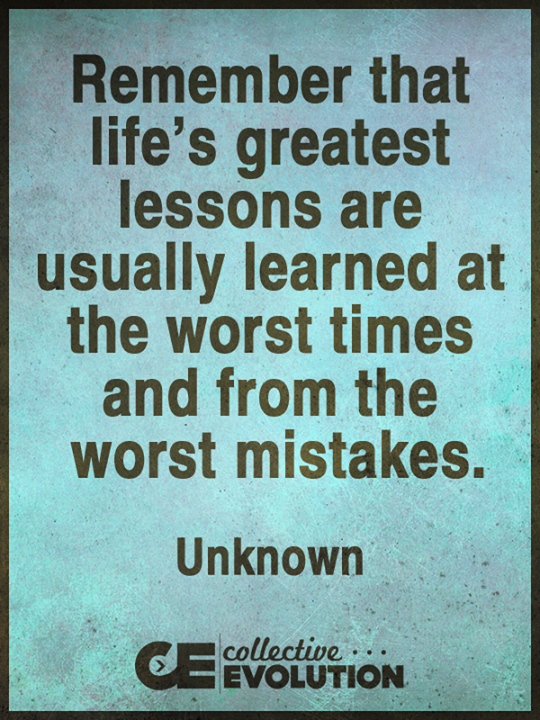 Breath and ask yourself the kinder question: “What was I learning?”.